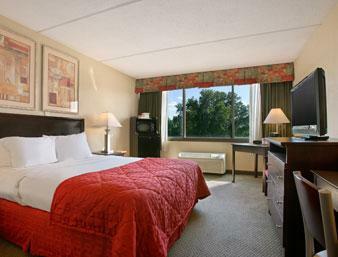 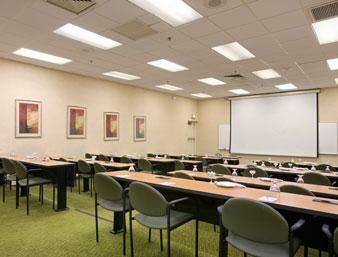 Enjoy Free Full American Breakfast Buffet and Airport Transportation. 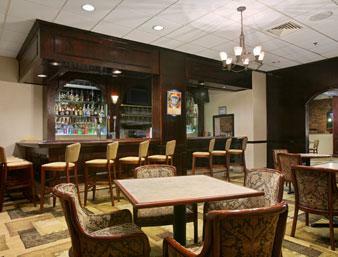 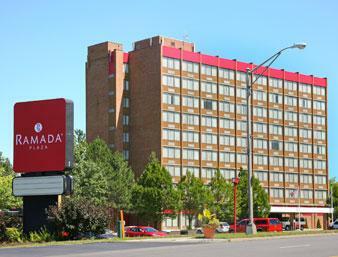 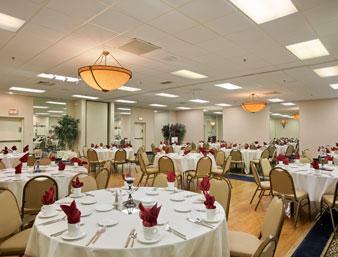 Our Ramada Plaza Albany hotel near Times Union Center is just minutes from great sightseeing, shopping and entertainment in the bustling area. 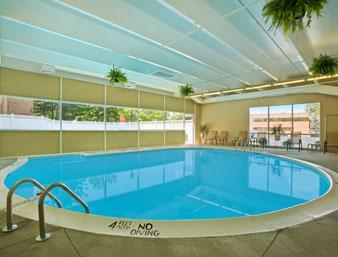 Get a great night�s sleep on our new Simmons pillow top mattresses, then take a swim in our newly renovated indoor pool. 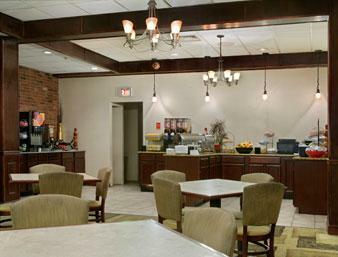 Stay active with a workout in our fitness center and refuel with our free deluxe breakfast buffet while you read your free USA Today. 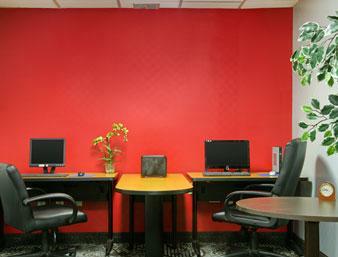 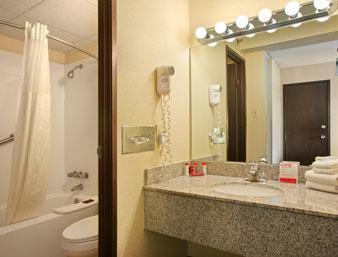 Stay connected to home or the office right from your room with free Wi-Fi Internet access. 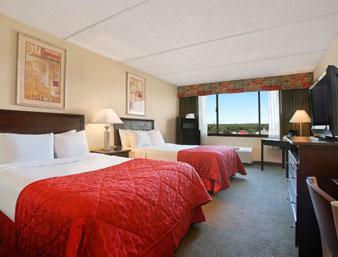 Our pet-friendly Albany hotel offers in-room microwaves and refrigerators, guest laundry services and free parking for vehicles of any size.